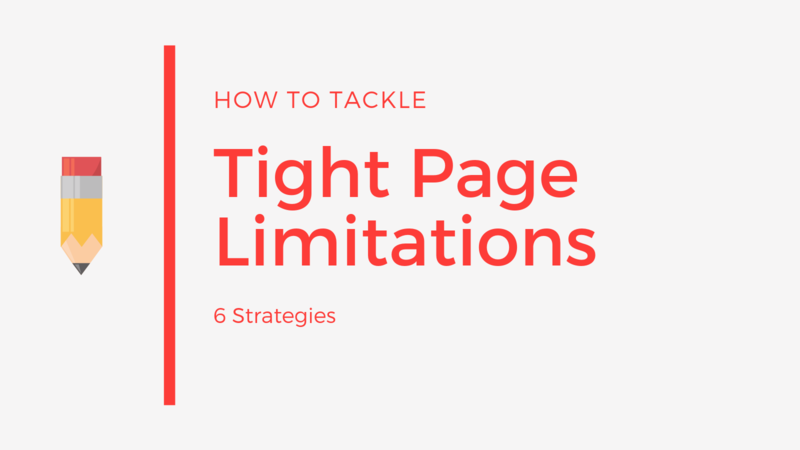 Tight page limitations are becoming a more frequent challenge as contracting officers continue to look for ways to streamline their acquisition processes. 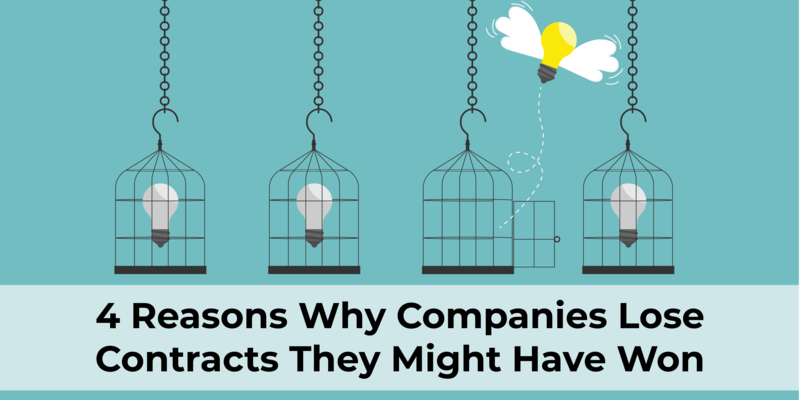 Sure, companies lose contracts because of faulty pricing, unqualified key personnel, lack of customer insight, a flawed strategy or approach, or some other technicality or non-compliance. But too often, these maladies are only symptoms, not the root causes for a loss. As of 2014, Microsoft reported that they had a staggering 1.2 billion Microsoft Office users worldwide. These users include millions of professionals who rely on Microsoft Office software every day and use only a fraction of its capability. 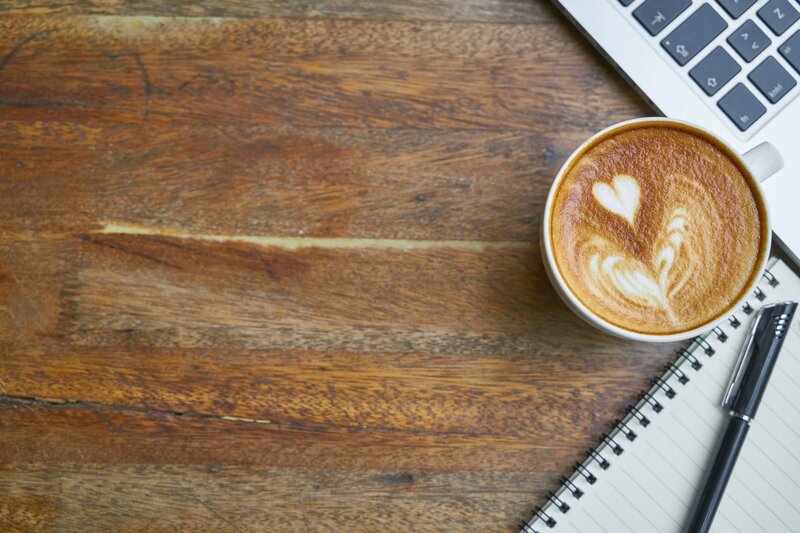 As proposal professionals, we know that compliance is king, but did you know that MS Office has tools to help you work smarter AND achieve compliance? 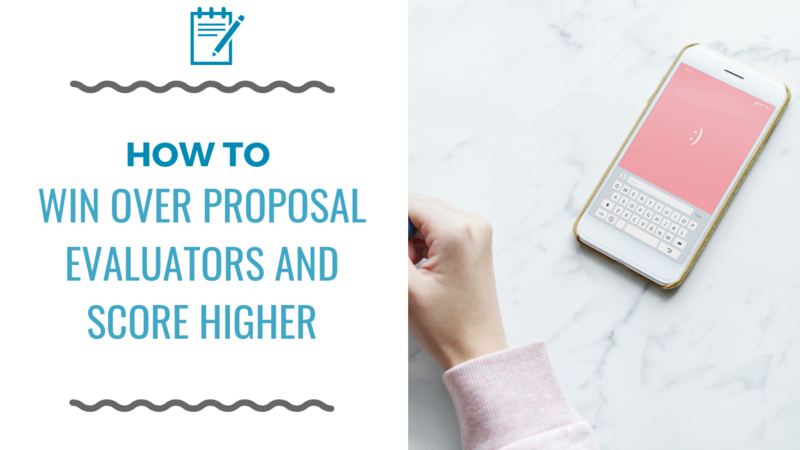 Earlier this year we discussed how proposals are scored, not read. 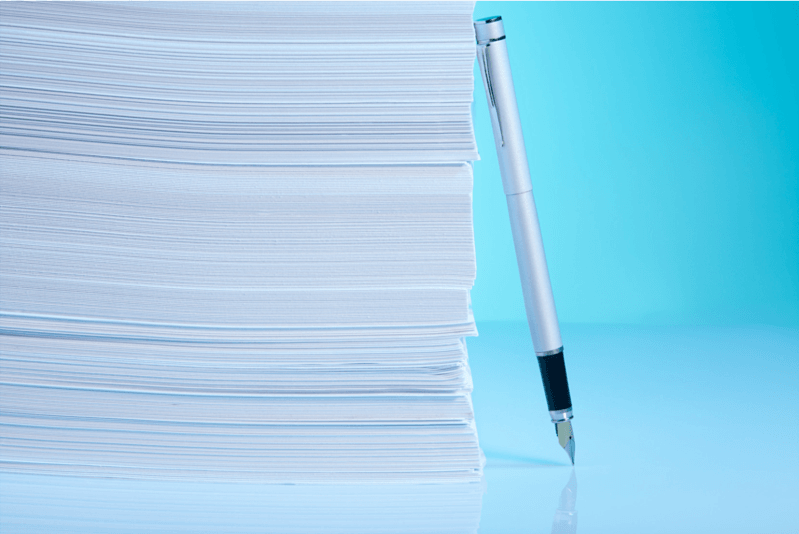 However, the truth of the matter is that evaluators do evaluate and score submitted proposals. Therefore, as bidders looking to win work, we should aim to make the evaluators’ jobs as painless as possible. 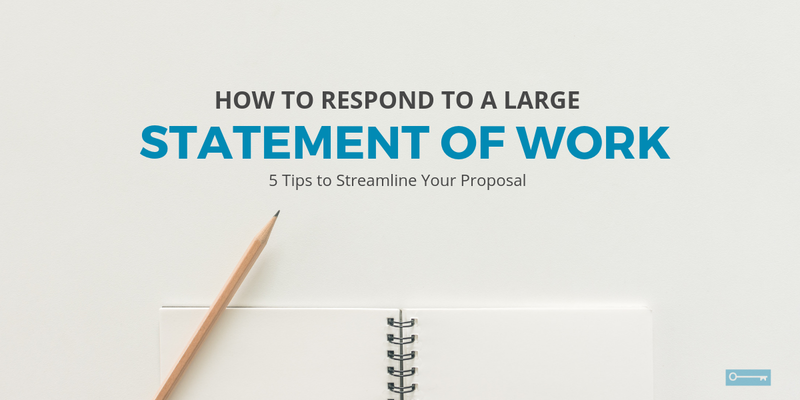 It seems that the trend in Requests for Proposals (RFPs) these days is to provide prospective offerors with a voluminous Statement of Work (SOW) or Performance Work Statement (PWS) and then give them minimal page count in which to address it in the proposal. Each year at this time we stop and take a breath. Clear our heads. Gain some perspective. 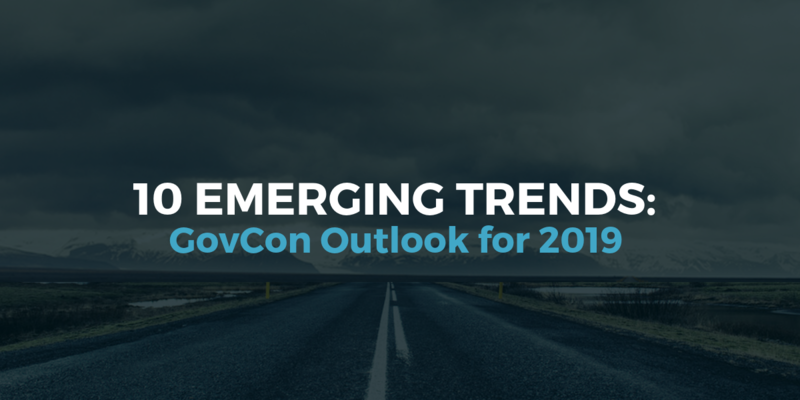 And reconnoiter the GovCon horizon. 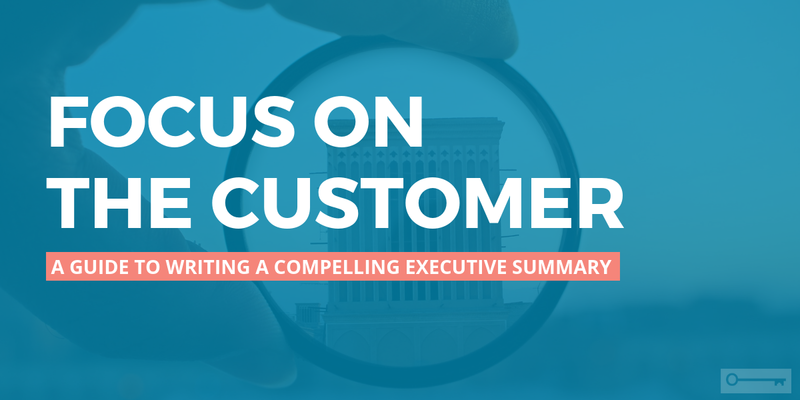 You have just been tasked with writing the executive summary for a must-win proposal. The stakes are high, the pressure is real, and the scrutiny will be intense. 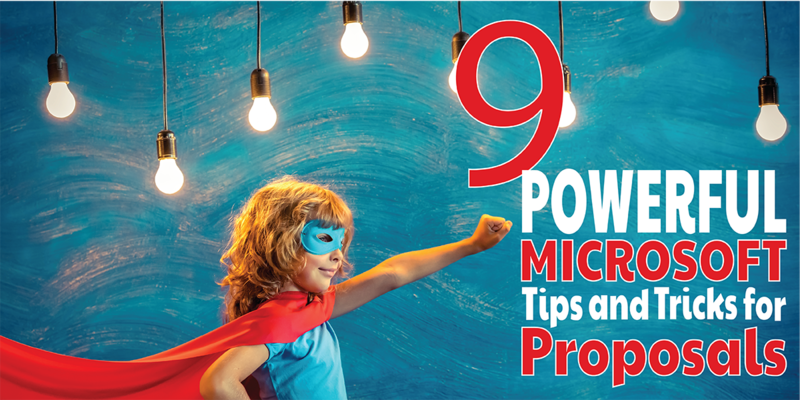 Here are 8 tips for writing a clear, concise, and persuasive document. We all have jams that amp us up. You know, the songs that get us up and moving no matter how tired we are. 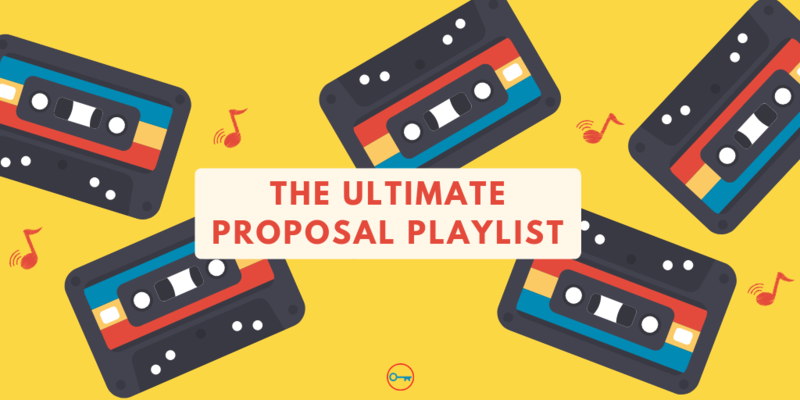 With all of the ups and downs that Proposal Professionals face on a daily basis, we decided to create a playlist to keep you motivated and smiling! This time of year, the Government’s acquisition cycle is in full swing. Sometimes it helps to step back and consider what makes a difference between winning and losing government contracts. 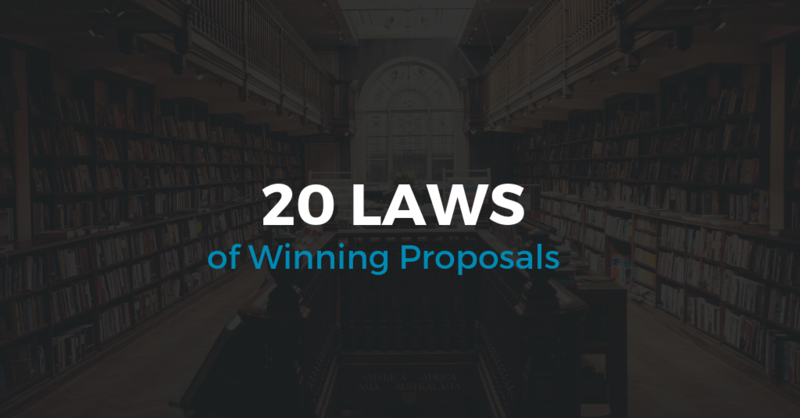 In Government Proposals, Proposal Managers develop a Proposal Plan to guide them through the proposal effort. 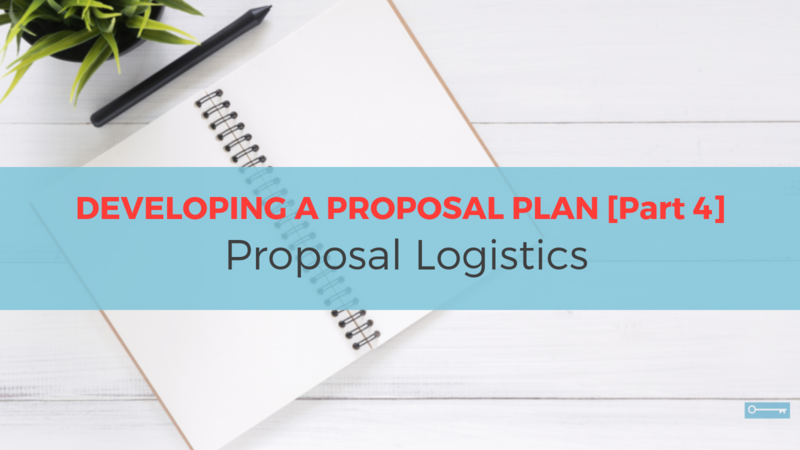 A Proposal Plan is a comprehensive set of documents, instructions, processes, tools, and templates that aids in the proposal development process.